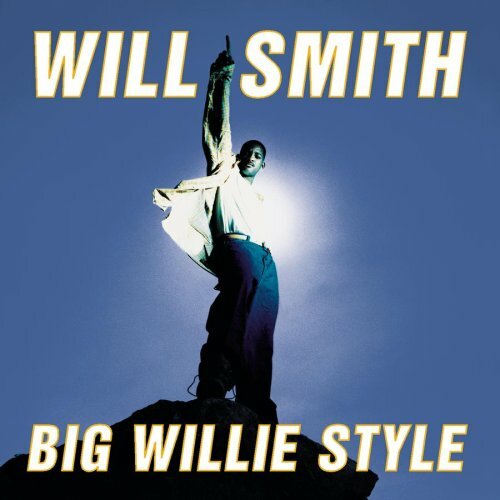 It’s hard to believe it’s been almost 17 years since Will Smith released Big Willie Style, an album that kicked off a 2 year reign where Will Smith was the king of the radio. Will Smith could possibly be the best and most successful cross-over artist. Many have forgotten that he was a celebrated music act because of his successful film career. While he has yet to win an Oscar, he has been nominated twice, along with four Golden Globe nominations. But did you know that he’s had four Grammy wins! His 1997 comeback album (he was a rapper in the 80s before The Fresh Prince of Bel-Air) won him two of those Grammy awards. Will Smith, come back to 90s rap/hip hop/pop!